Certain changes have come into effect from the 1st of April and we are just reminding retailers of these important changes. The National Living Wage is applicable to all workers aged 25 or over. Workers must be at least 16 (school leaving age) to get the National Minimum Wage. 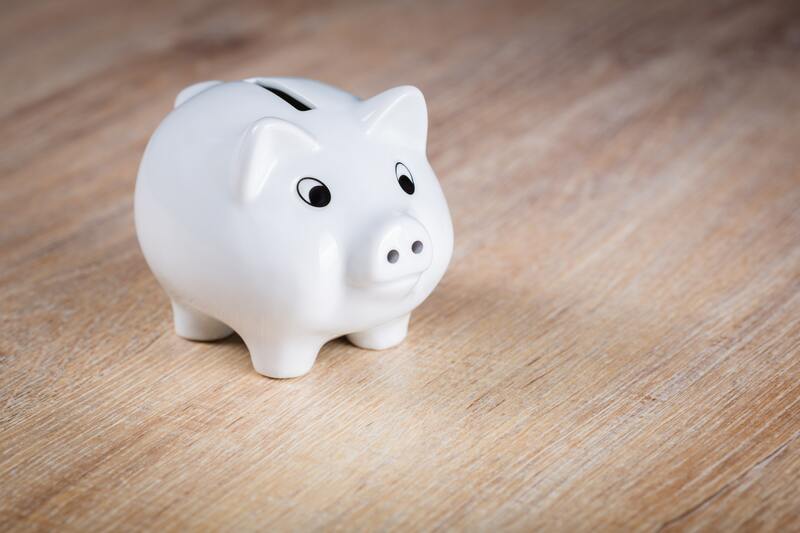 If you need any more information about wage rates, including further details on statutory sick pay and holiday entitlement click here. MTD has changed the way that retailers submit their VAT return. Businesses now need to keep their VAT records digitally and use specific software to submit returns. Retailers will need to keep business records digitally from the start of all accounting periods on or after the 1st of April. Digital records should include for each supply, the time of supply (tax point), the value of the supply (net excluding VAT) and the rate of VAT charged. Digital records will also need to include your VAT Registration Number and details of any VAT accounting schemes used. If you are looking for guidance in submitting quarterly tax updates under MTD, click here to access the ACS' guide. Chancellor Philip Hammond announced that businesses with a rateable value of under £51,000 would receive a 1/3 discount on their rates bills. Guidance published by MHCLG confirms that the 1/3 discount will be available to eligible businesses for the years 2019/20 and 2020/21. The guidance recognises the inclusion of petrol forecourts and post offices within the definition of businesses that are ‘wholly or mainly being used as shops, restaurants, cafes and drinking establishments'. However, ATMs are not included within the definitions and are subsequently not eligible for the discount. The business rate relief is automatically allocated by Local Authorities (after any existing mandatory and discretionary reliefs) and included in your rates bill issued early in 2019. If you believe you are eligible for relief but have not received the discount please contact ACS for a template letter to send your local authority via email at steve.dowling@acs.org.uk.